March 15 is the birthday of a very special organization in our community, state and nation. It is the day the American Legion was first conceived and chartered by congress 97 years ago. The purpose was to form a non-profit organization of patriotic war-time veterans with a focus on service to veterans, servicemen and community. 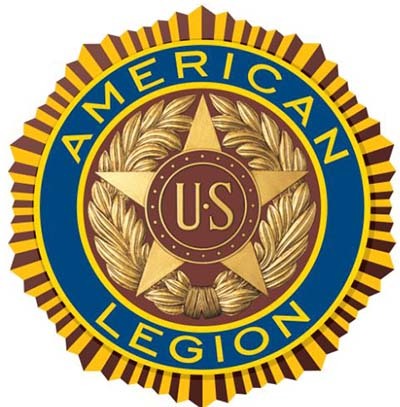 Today with over 2.4 million members, the American Legion is the nation’s largest wartime veteran’s service organization, committed to mentoring youth and sponsorship of wholesome programs in our communities, advocating patriotism and honor, promoting strong national security, and continued devotion to our fellow service members and veterans. Post 149 here in Jasper is no exception. We are growing in our numbers just as we are growing in our outreach of help to our fellow veterans and community needs. We continue to offer assistance as the needs arise. But not all veteran needs are in crisis mode. We are there for all veterans. Currently in the planning mode is a veteran benefit seminar. The event will be open to all veterans and families of veterans. Speakers and veteran representatives will be available to assist attendees in understanding the benefit options and how to apply. Further details will be available soon. If you are a veteran, come and join an active support organization that believes in America and is making a difference in the lives of our vets and servicemen. Post 149 meets the second Saturday each month at Woodbridge Inn 9:00 a.m. for breakfast and social time, meeting at 10:00. Call the legion hotline and leave a message at 706- 253-1715. Someone will get back to you right away. Or contact us via email at alpost149@gmail.com. Birthdays are always special days. That is especially true for the birth of the American Legion. We are all about serving others…97 years and still going strong.